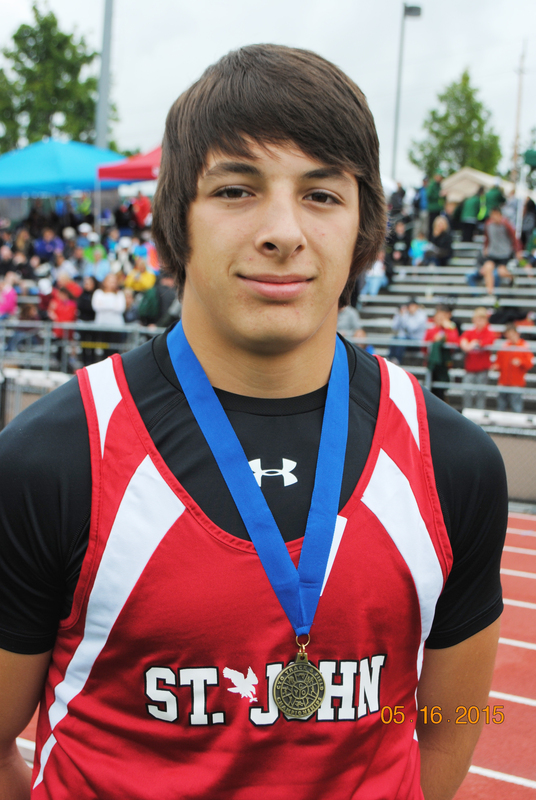 Lane Marshall is not a new name to CYO shot putting. 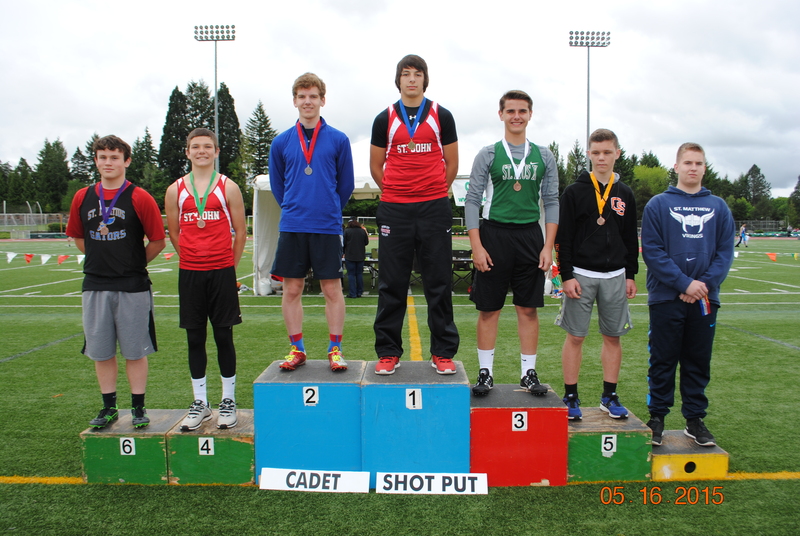 Lane has been a multi winner in the event over the years coming close to the 48 foot CYO record for Cadet Boys, Lane won the event with a put of 46’11”. Congratulations, Lane, for your participation over the years in CYO and the great job you have done.